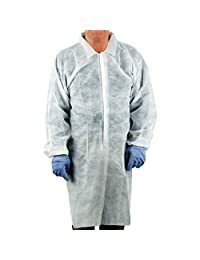 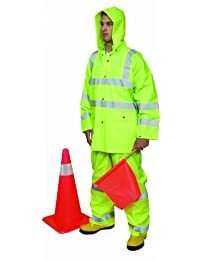 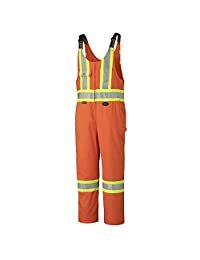 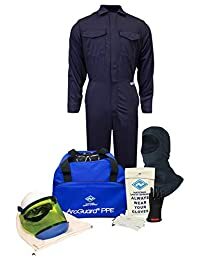 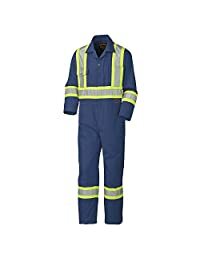 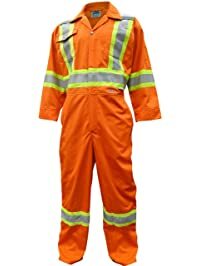 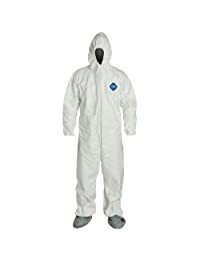 Men's work, utility, and safety overalls and coveralls keep part or all of your skin and clothes hidden while you're working, keeping you and your clothes protected. 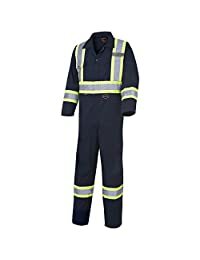 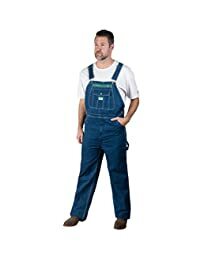 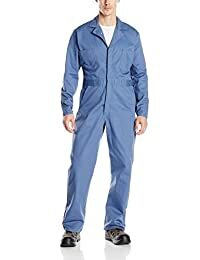 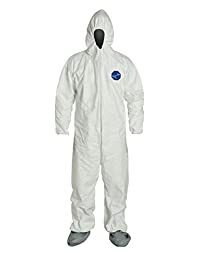 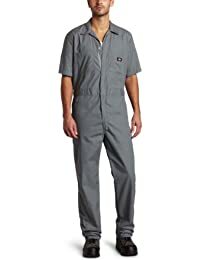 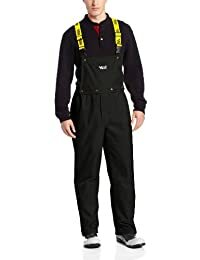 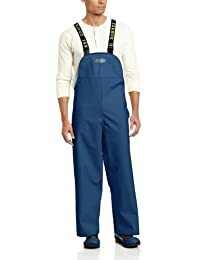 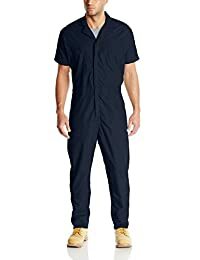 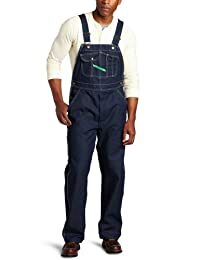 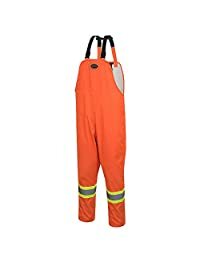 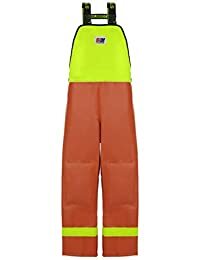 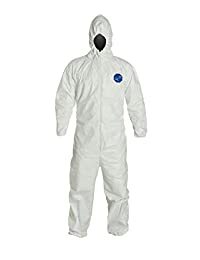 Whether you're painting, welding, or working with chemicals, there is a wide variety of men's overalls and coveralls available, and you'll certainly find suitable options. 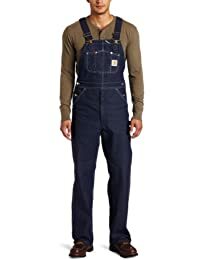 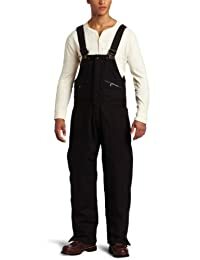 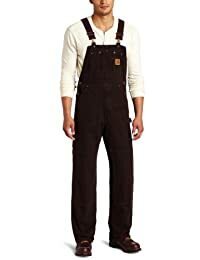 The type of men's overalls or coveralls you select depends on a variety of factors, but a key consideration is how warm you need them to be. 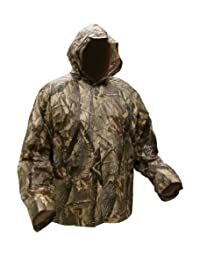 During your search, you'll encounter unlined, lined, and insulated versions. 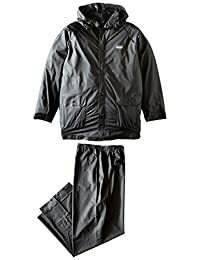 Unlined versions feature just a single layer of material, which means they are the most lightweight option and are ideal for warmer temperatures and for layering clothes underneath. 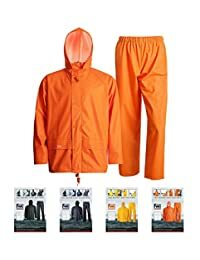 There are a variety of different materials to choose from, so you'll find a pair with the correct level of breathability and protection. 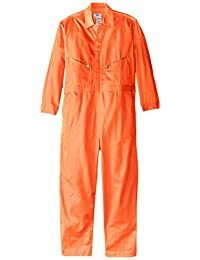 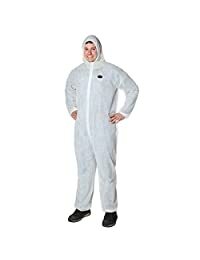 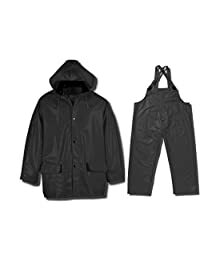 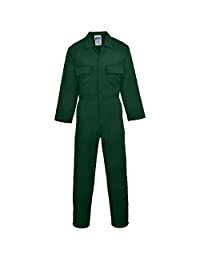 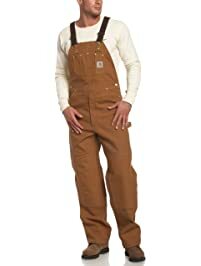 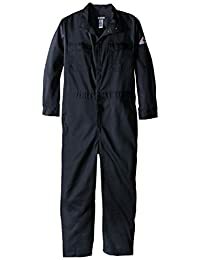 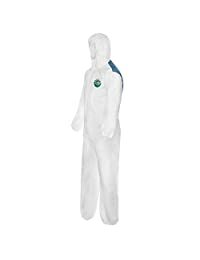 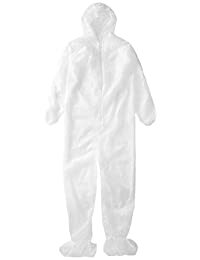 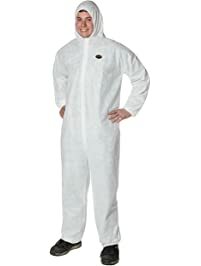 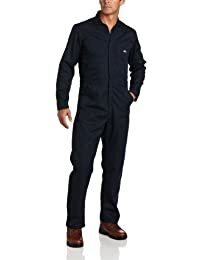 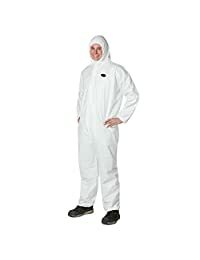 Lined coveralls and overalls feature an extra layer of material in addition to the exterior coating, adding a bit of warmth without completely sweating you out. 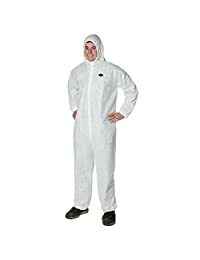 There are a wide range of linings available, such as nylon, fleece, and more, to ensure that you find the perfect warmth level for your needs. 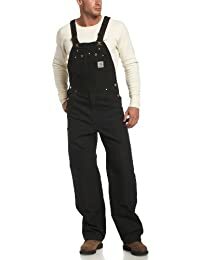 Insulated overalls and coveralls feature an even thicker layer of lining than their lined counterparts, which keep you the warmest. 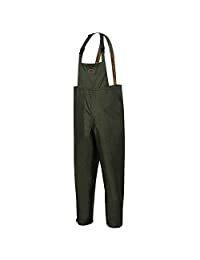 These are often waterproof and feature extra stitching to ensure that they offer you the heat you need, even in freezing temperatures.